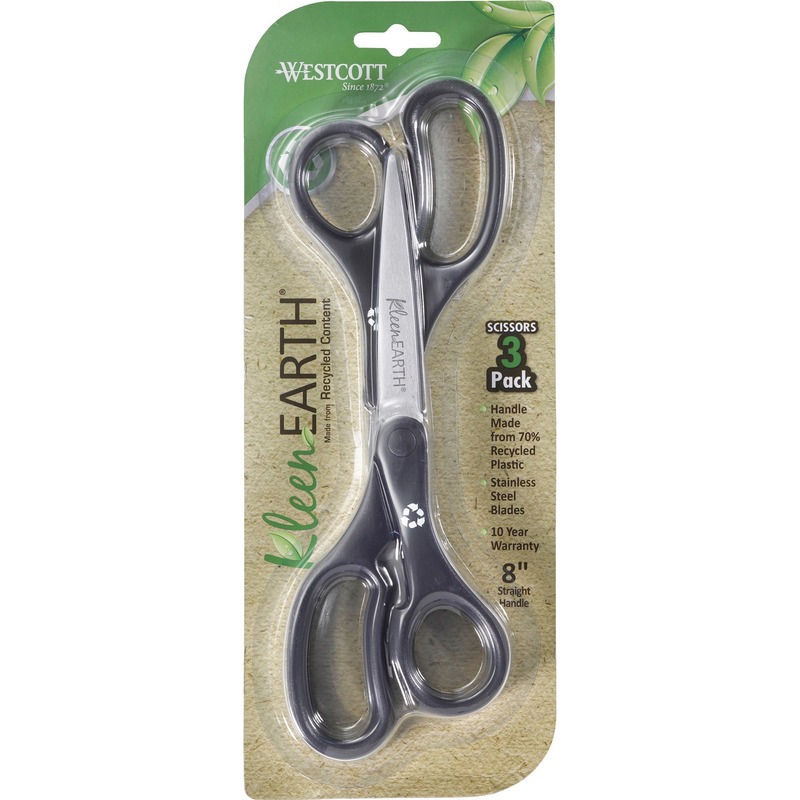 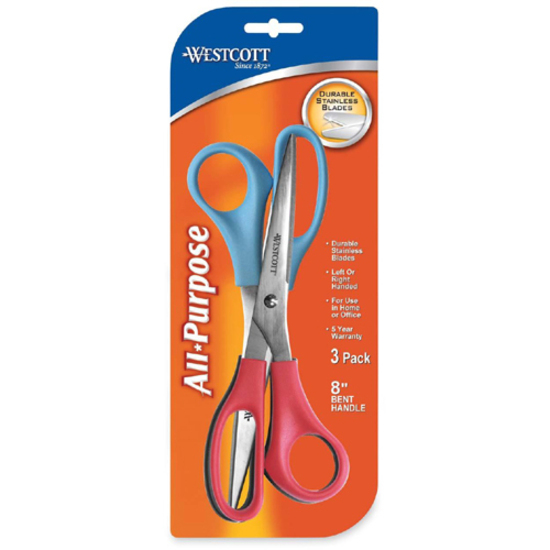 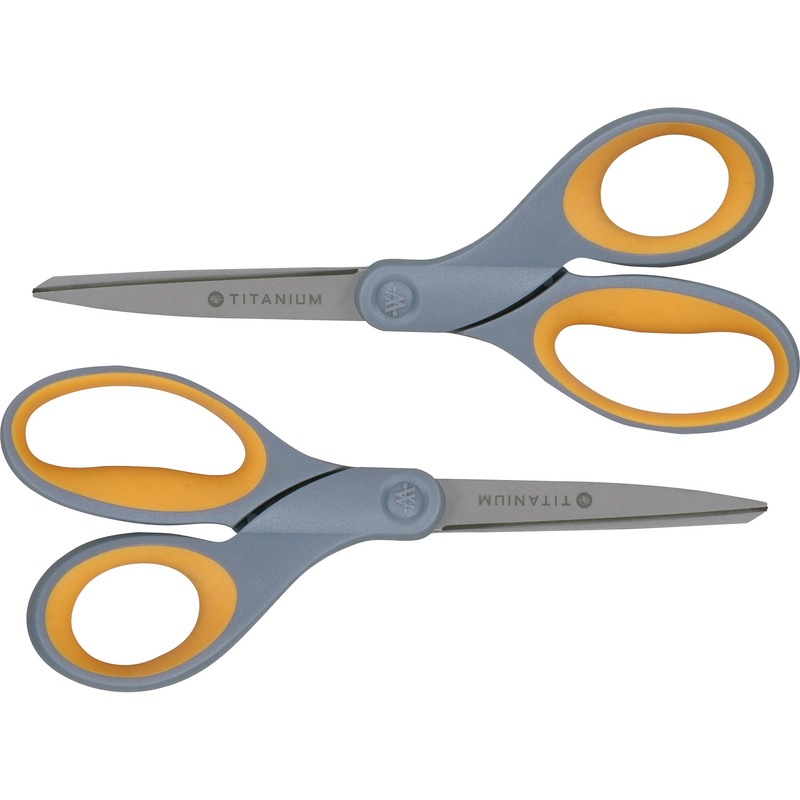 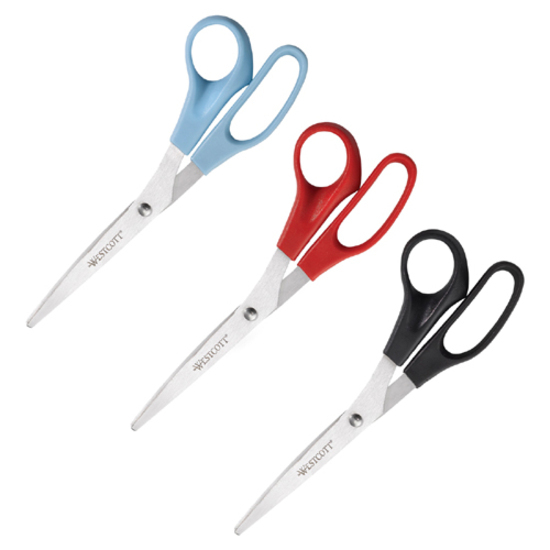 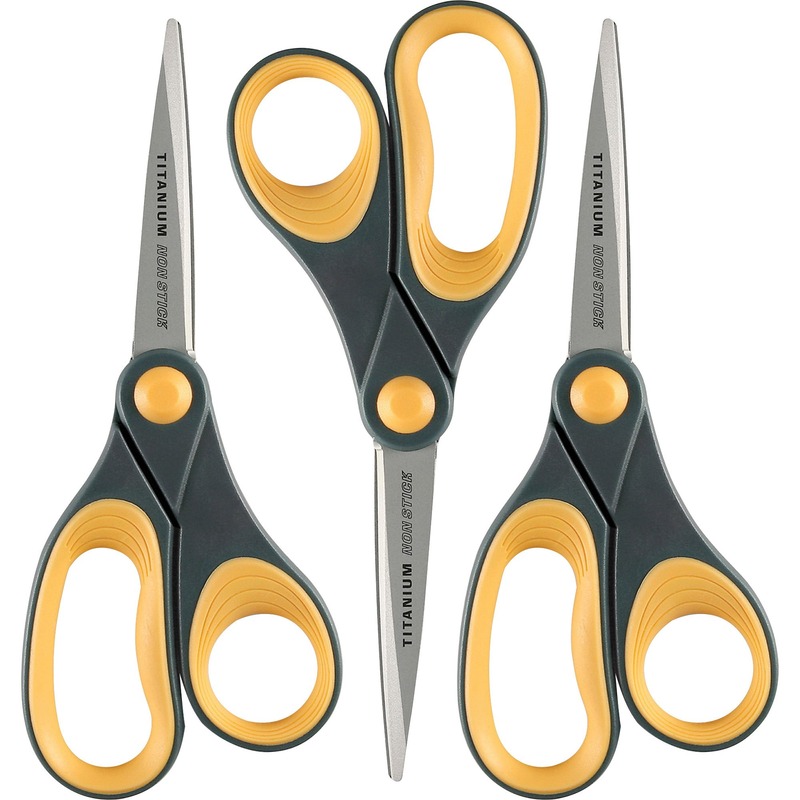 All-purpose 8"" scissors with straight plastic handles are ideal for light everyday use in the home or office. 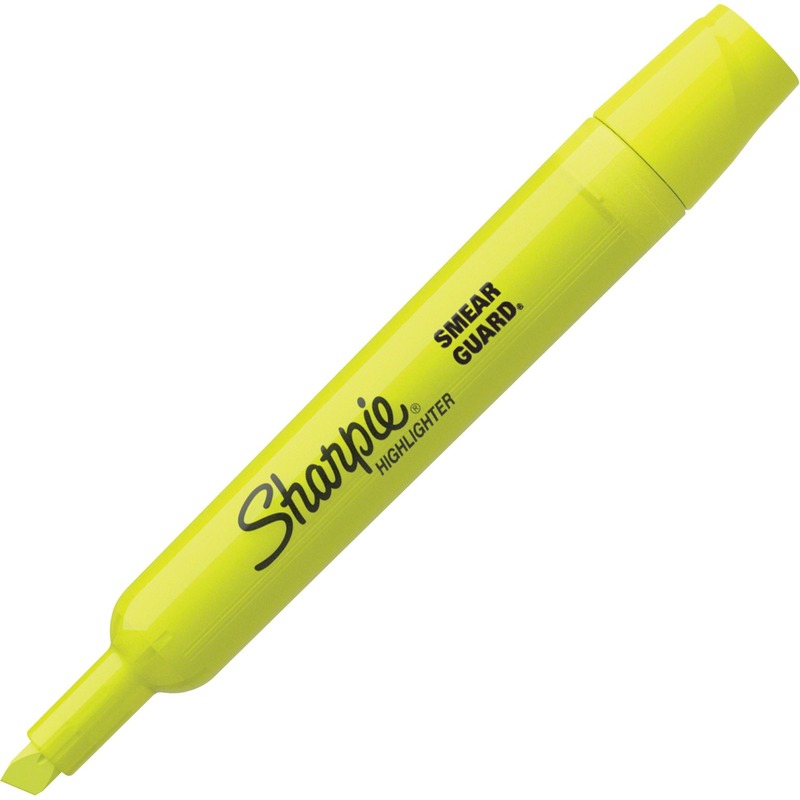 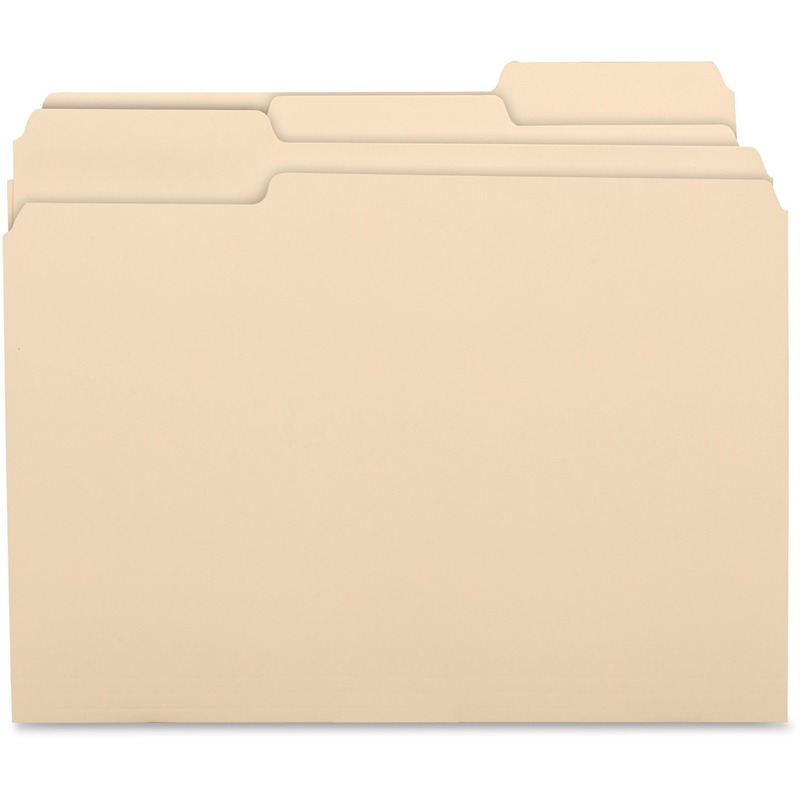 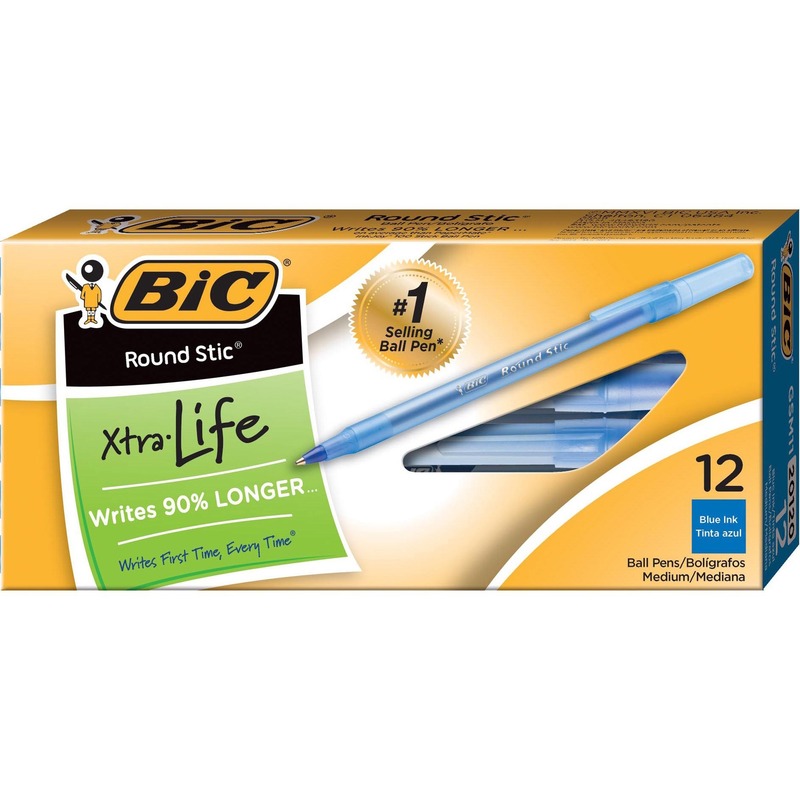 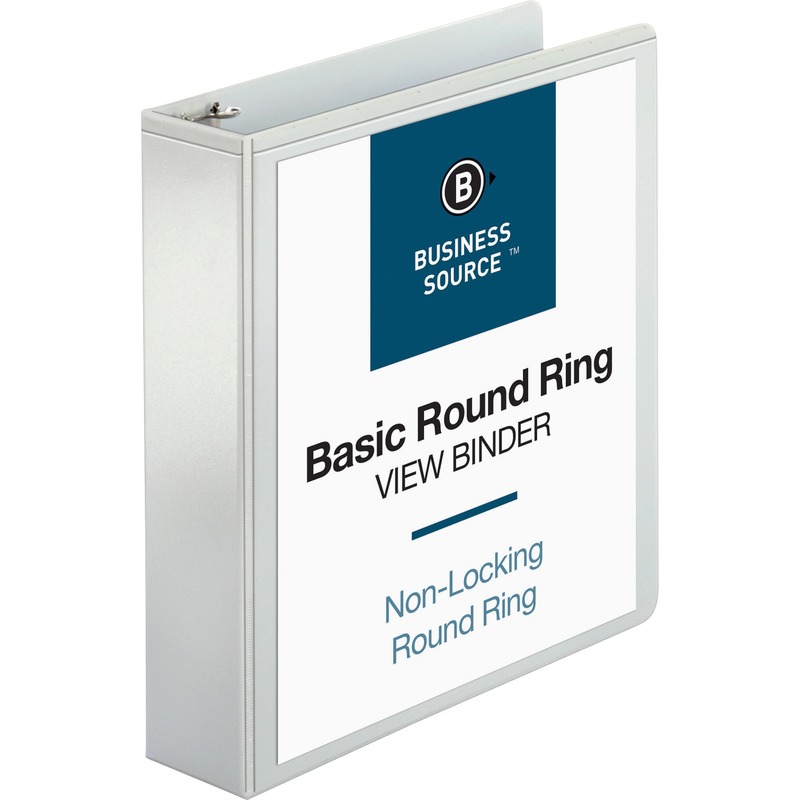 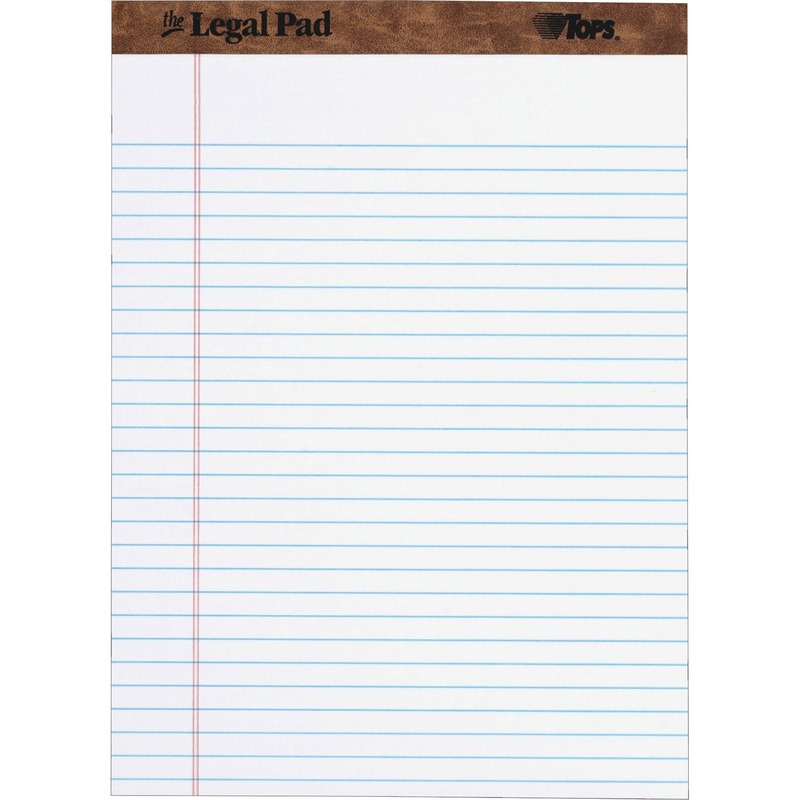 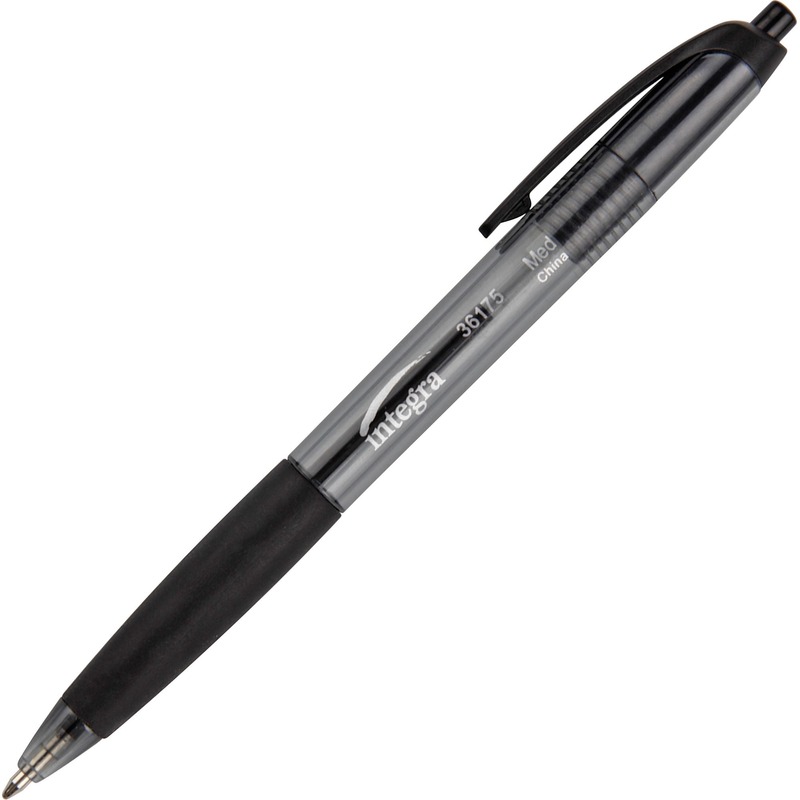 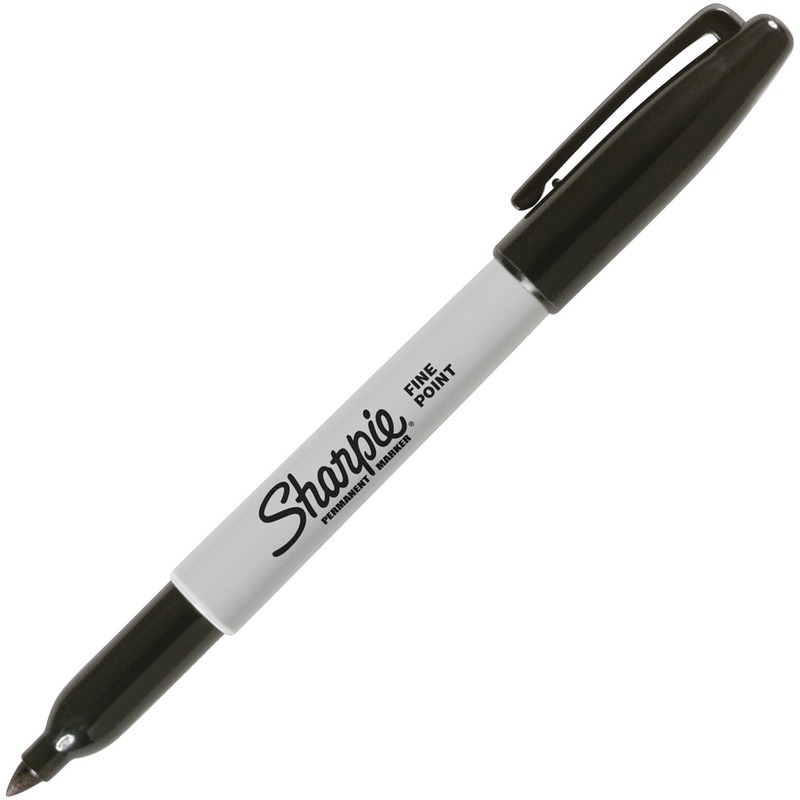 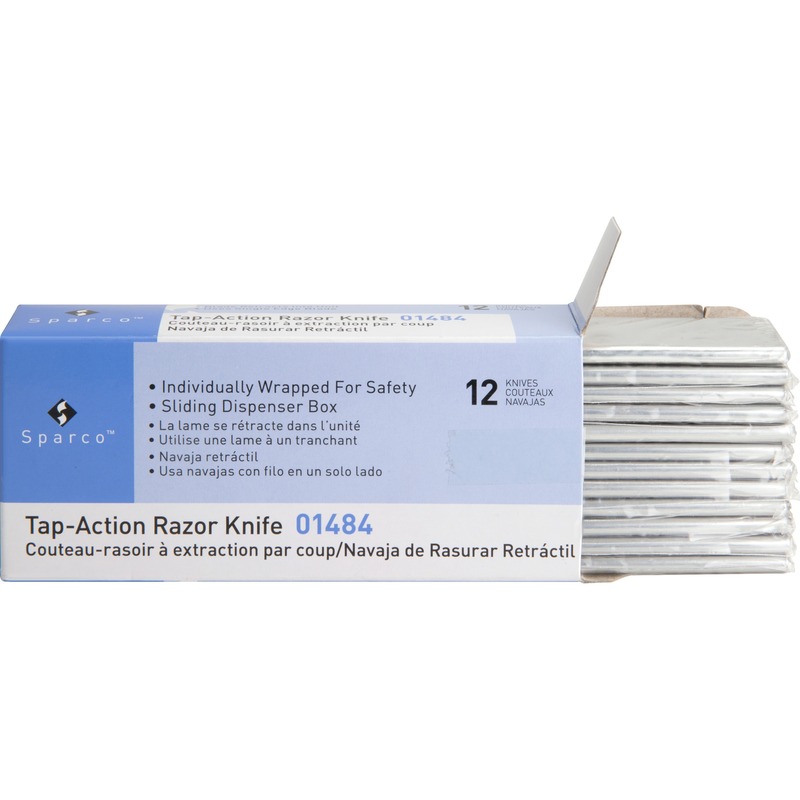 Lightweight, durable, stainless steel blades are corrosion-resistant. 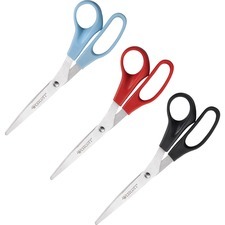 Pointed scissors can be used by left-handed or right-handed cutters.